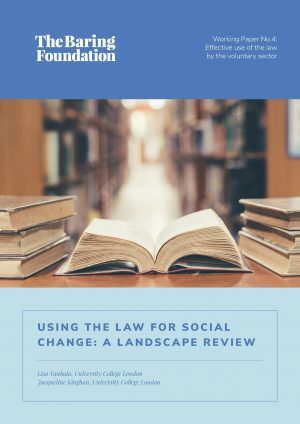 Outlines the potential value of law and human rights based approaches to the voluntary sector and highlights existing good practice. 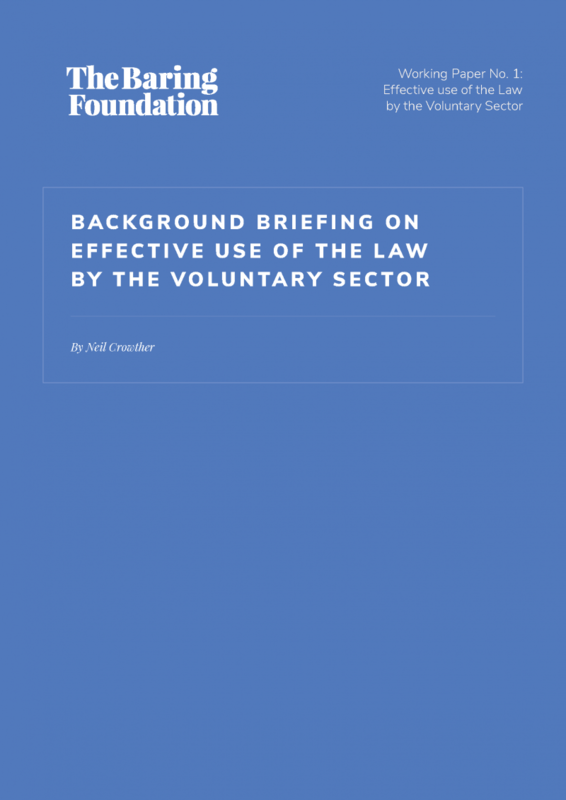 This paper informed the current focus on use of the law and human rights by the voluntary sector by our Strengthening the Voluntary Sector programme (2015-). 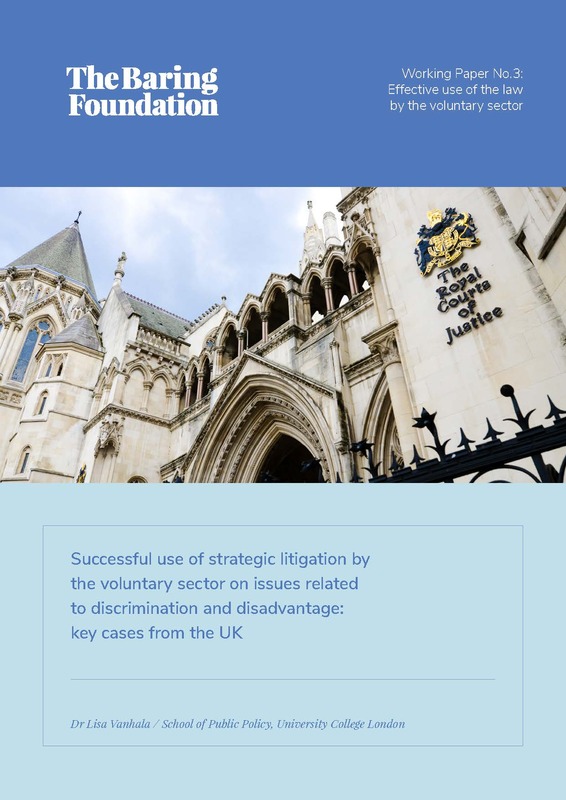 This paper brings together ten examples from the UK of successful strategic litigation, stretching over a decade and covering a wide variety of issues of discrimination and disadvantage. 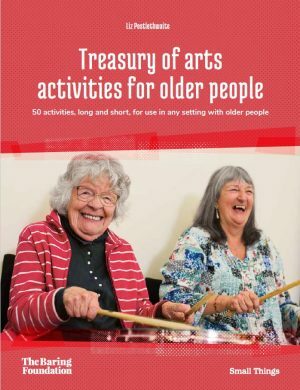 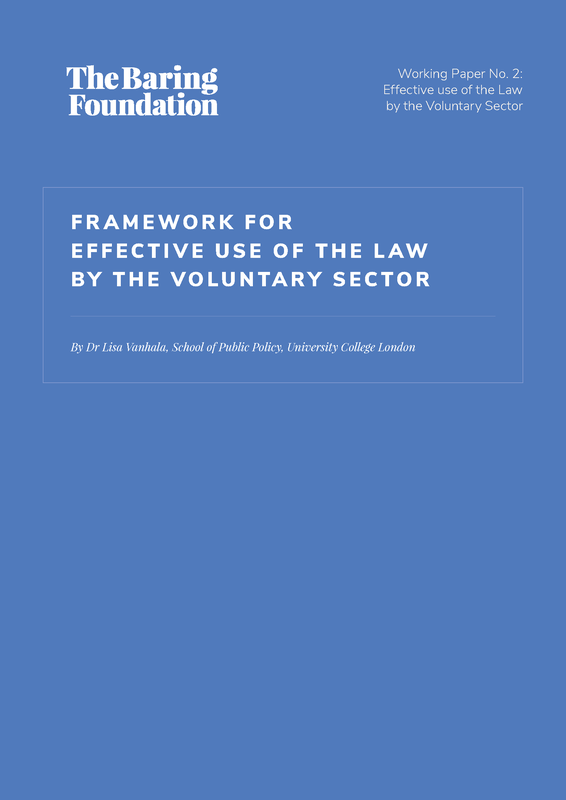 A framework of typologies for the use of the law and for types of voluntary sector organisation using the law.